We have gathered most popular mac apps for Graphic Designers helpful for Developers too. Must because they increase the productivity and help you focus on developing your web designing and developing skills. 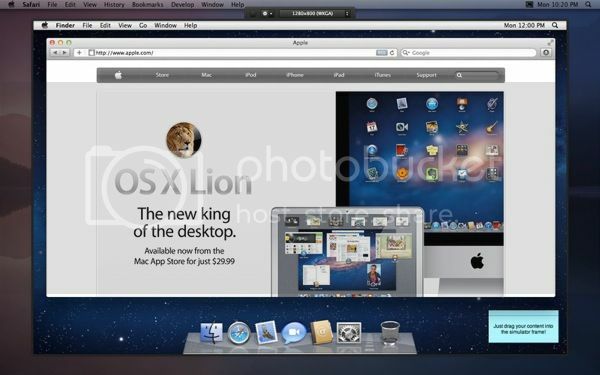 Mac is perfect Operating System for Designers and Developers, it has got billions of apps for performing various tasks. But if you are graphic designer, you must be having full control on your mac so that you can focus on your projects properly. So, these are some mac apps for graphic designers as well as developers. PageLayers is the most effective app we have discussed till now. 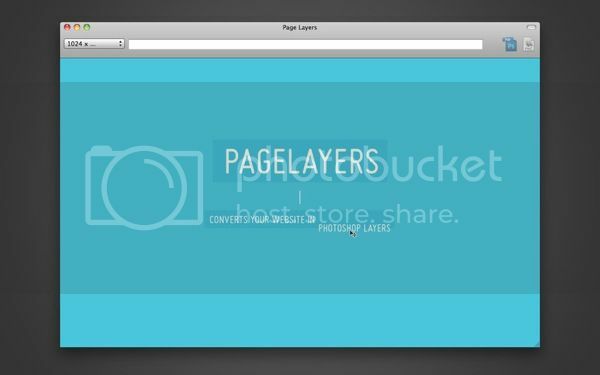 Page-Layer converts a Web URL to a complete Photoshop project. Rapidly prototype and sketch ideas while redesigning and improving existing web page designs. Layers are grouped together based on the site structure, and the all the wrap ups are automatically converted into layers with short names. 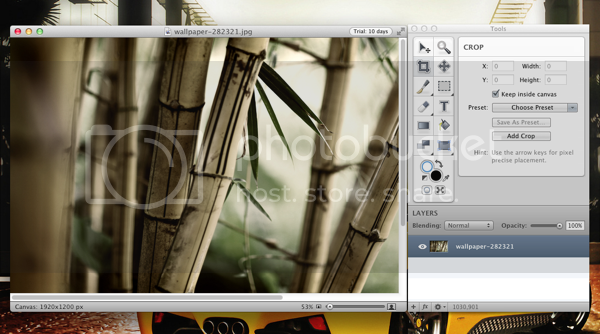 Apart from Photoshop, you should use Acorn Image Editor. You should be wasting your time doing easy things even on Photoshop like resizing or cropping. Acorn is Photoshop Mini, it gives most of the features that Photoshop gives, but it is a lot easier to use Acorn and you can easily navigate through it. Other segments include Layer Styles, Multistop Live Gradients, Rotating Text and Shapes, Quickmask, Instant Alpha, New Filters, Vector Chops, PSD Import and Export and much more. Coda is code editing application for Mac. It simplifies the way you do the coding stuff by giving you quick shortcuts and features. It has built in integration of FTP, so you don’t need to have any other FTP application to browse through your files on FTP. Recently, the version 2 of Coda is released and it has got much more features than the previous version. The all new features includes Code Folding, Smart Complete, Streamlined Find & Replace, Tabbed File Editing, iCloud sync for Sites & Clips, Built-in Web Inspector, Live Code Hints, Built-in MySQL Editor and much more. Sizewise helps you test your designs on different resolutions. You can choose either from the preset sizes or you can enter your custom size to check how your design or page will be looking on different monitors. Just drag any content in the simulator and choose desired size to see the output. Analog is my favorite app when it comes to add filters to your Images right from your Desktop. It improves your Images and help you making the Images look stunning. There are number of Filters and Borders to choose from and after manipulating Images, you can share them on Social sites like Twitter, Facebook etc. 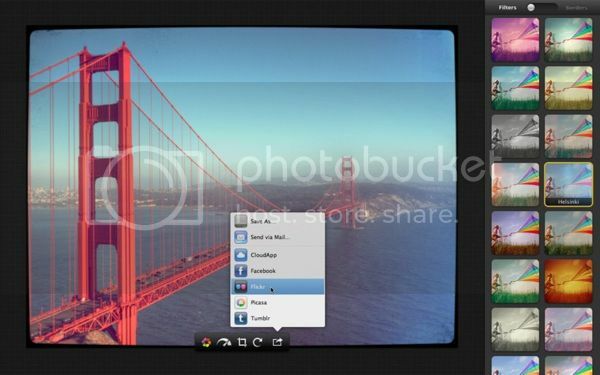 Pochade is a simple but useful app that sites in your Menu Bar and lets you find color codes of any part of the Desktop. Just hover the Lens over any area of the Desktop or Window to find the color, and click on that part, it will give you the color code. You can also save desired color codes and have a reference to them later. Fontcase helps you organize your system fonts. It has got a beautiful User Interface and gives you the previews of font you have in your system. You can even tag your favorite fonts so you can have a quick access to favorite fonts. Your website is extremely helpful.